Vegas is a Percheron/Thoroughbred cross gelding. He is amazing with everyone and loves to say hi. He is the best gentle giant around! He is currently enjoying his job of taking kids to their first jumper shows. 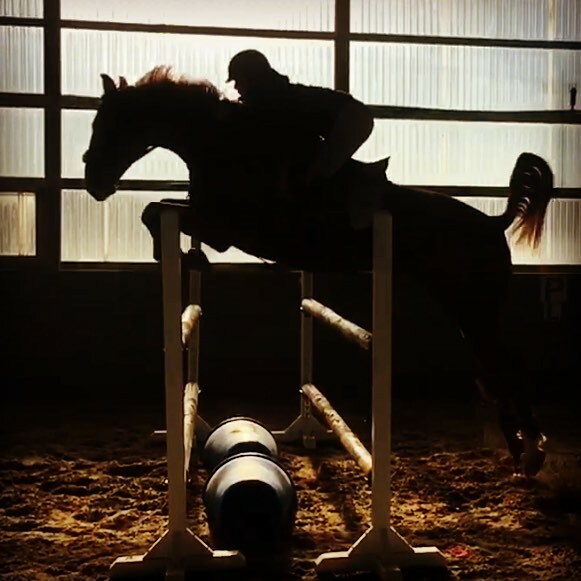 Troy is a 12 year old Canadian Warmblood gelding, he has competed up to the 1.2M jumpers with great success and is looking forward to starting a new career in Eventing. Allistar is a 16.2hh Perch/TB cross. He is trained western and English. He has a big personality and loves everyone, he enjoys the jumper shows as well as events! Paxton is a 2012 16.3hh OTTB, She has a sweet personality and is looking forward to her future in the jumper ring. Red is a 2011 Hannovarian gelding, he has a goofy personality with great movement he will be heading into the hunter ring. Mickey is a 11 year old Shetland Pony gelding, he is a wonderful pony to be around and ride. He has a very successful show record from 2'6 A circuit jumpers to x-rail hunters, he is a fun competitive little guy! Thor is a rescue from an auction held in Quesnel, he came to Brookside untouched Oct.23/2015. He is a big beautiful Clyde X gelding with a sweet personality. Thor is a lovely ride under saddle, he has a calm walk/trot/canter, a nice jump and he loves to hit the trails! Delilah is a wonderful little QH mare, she came from Texas. She was being ridden western and has since learned English and jumping. She is a fun and competitive ride in the ring or on the trails. Indie is a rescue, she was brought to Brookside from an auction on the mainland. She was born in June of 2015. Sterling is a 15hh Welsh Cob mare, she is a fun ride with all of her schooling in dressage and a competitive show horse in the jumper ring. Luna is a 13.2hh Fjord mare she goes western, English and drives. She has a super sweet personality and loves to jump! Shadow is a 16.2hh TB gelding, he has many miles in the dressage ring and in the jumper ring. He is a great teacher and will happily take anyone around a course. 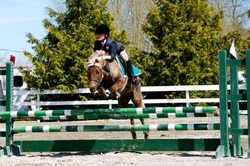 Bug is a 15.2hh QH X mare, she is owned by Rachel. She is full of personality from her smile at dinner time to her try hard work ethic undersaddle. 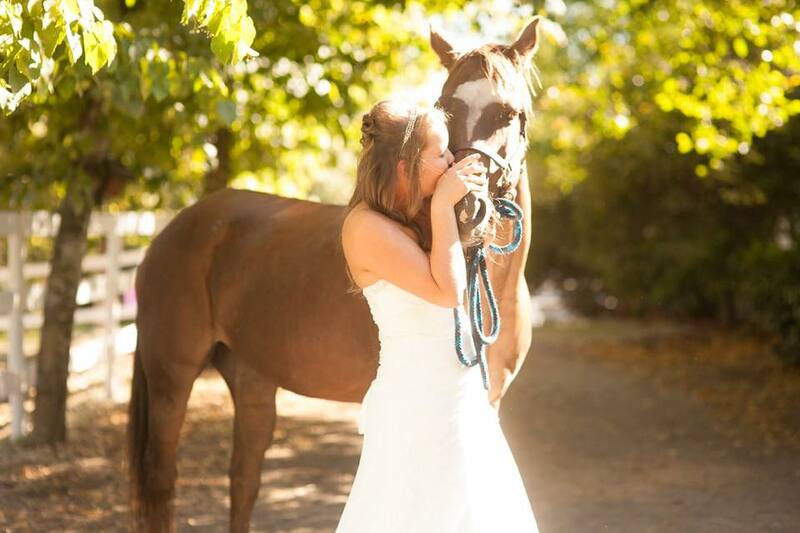 Jonnie is a big handsome Shire/Morgan gelding with an wonderful personality. He is super sweet and will steal your heart! He is owned by Cathy. Audi is a 7yr old OTTB owned by Rachel, they are a new partnership and we look forward to seeing them progress. Valla is a Fjord, she is owned by Kate. 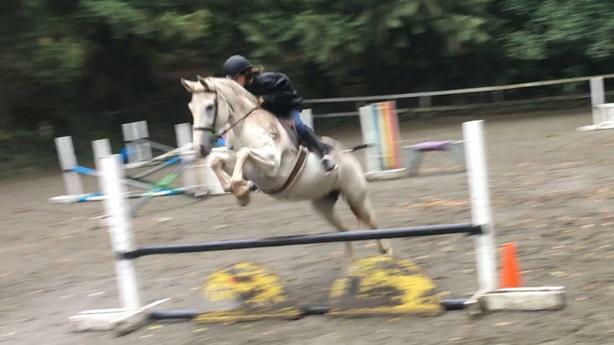 They enjoy jumping lessons together as well as pleasure riding. She is also used in lessons and loved by many! Dolce is a beautiful TB/Perch mare, she is owned by Sophia. She is a new addition to the family and they are looking forward to moving up in the jumper world together. Vesta is a beautiful Drum X mare, she is owned by Mandi. She is new to the riding scene and they are looking forward to their first show season together in 2018. Taylor passed away in December of 2016, she will be missed greatly by everyone that had the pleasure of meeting her.